The Source for Practitioner-grade Supplements. Check out the "Arthritis Management' recommendations and other featured protocols. Patients/Clients receive a 20% discount when ordering from this site. 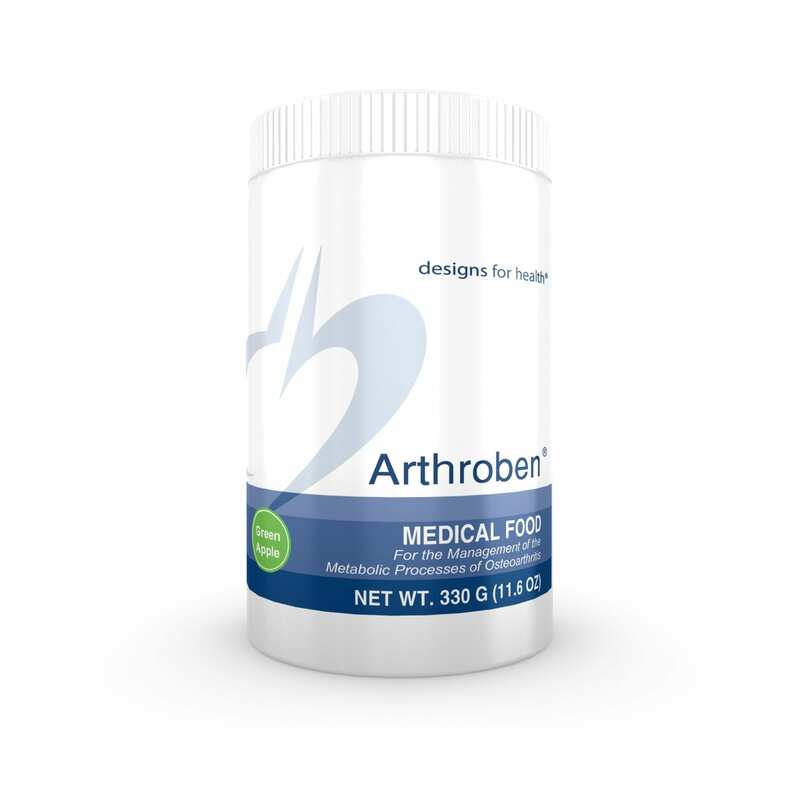 Arthroben: FDA approved as a "Medical Food" for management of Osteoarthritis. As effective as Naprosyn in managing Osteoarthritis, without the negative side effects. Stimulates connective tissue repair, reduces inflammation. Osteoben: An FDA approved "Medical Food" for the dietary management of osteoporosis. Provides all key bone building nutrients in one product. 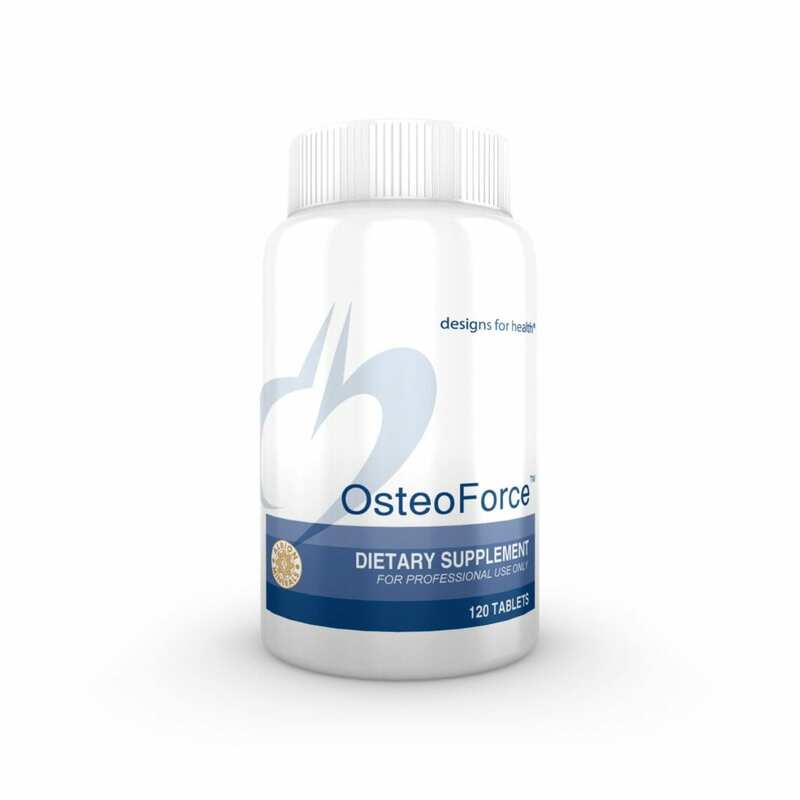 OsteoForce: Bone building and supportive nutrients in their most absorbable and bioavailable forms. 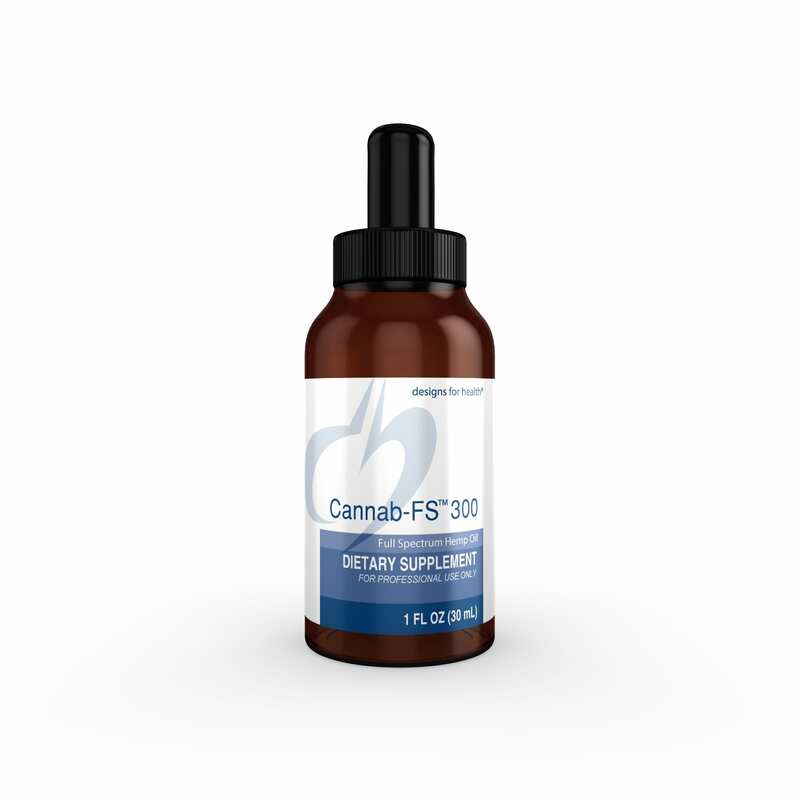 Cannab-FS 300: A full spectrum professional Cannabidiol (CBD) product. Inflammatone: A combination of herbs, nutrients and enzymes for modulating the inflammatory response. May be helpful in protecting against oxidative stress and in the management of inflammation. ArthroSoothe: Nutritional Joint Support for repair, lubrication, free movement and healthy function of joints and soft tissues. ArthroSoothe Cream: A soothing topical cream for joint and muscle pain. MyoSedate: A blend of calming herbs and minerals designed to support healthy muscle relaxation and quality sleep. Check out our exclusive Professional grade products and Medical Foods. 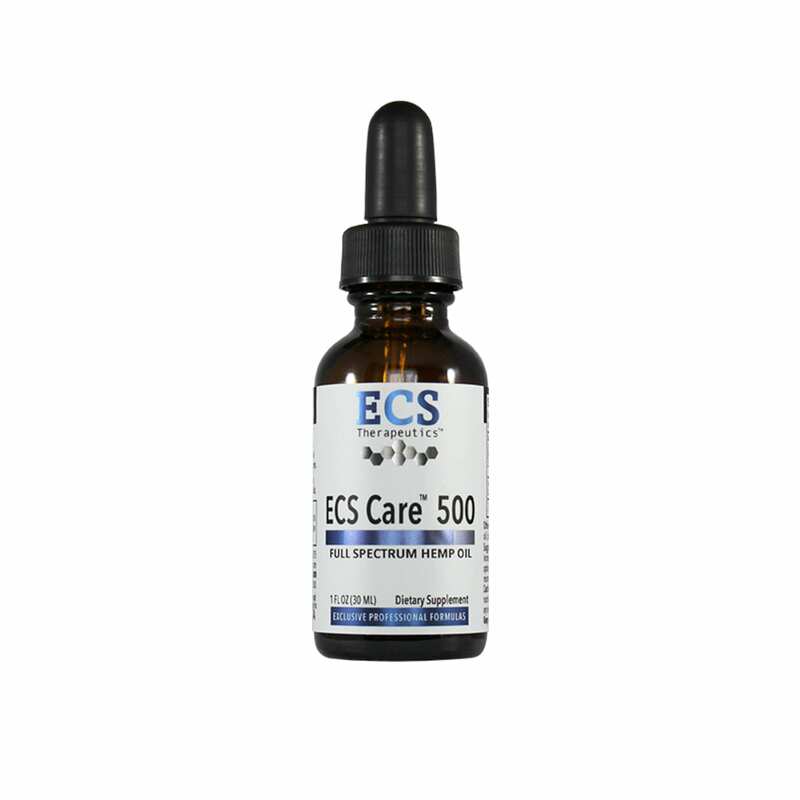 ECS Therapeutics- Full spectrum hemp oil products to support the body’s endocannabinoid system. 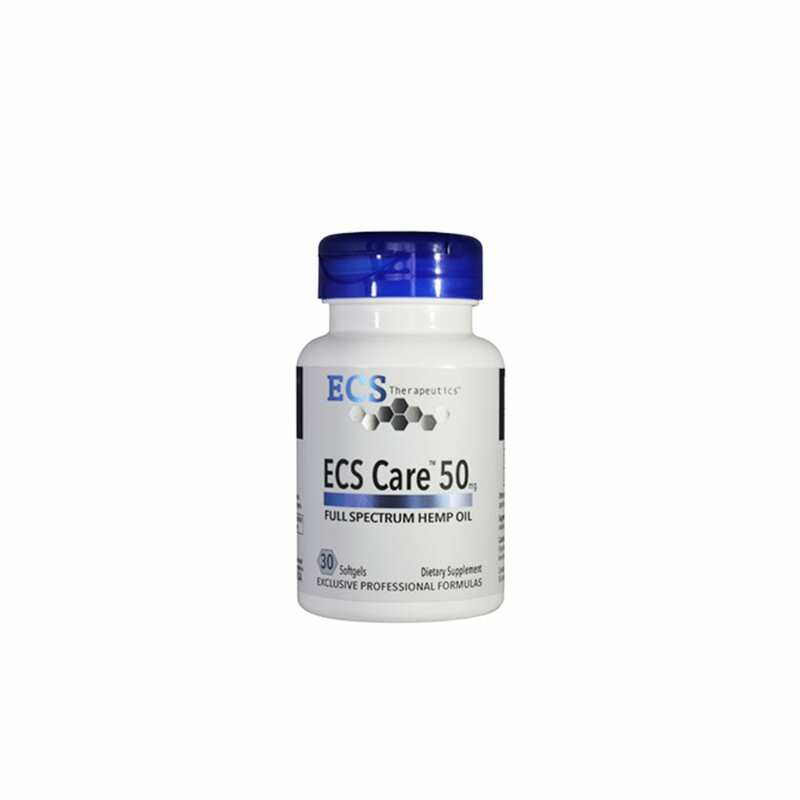 ECS Care products were developed to meet the discriminating standards of healthcare professionals and are available exclusively through healthcare providers.Contact me for information, or sign up for patient account at (877) 560-6696 or www.ecs-care.com and reference my phone number. Also providing CBD and Hemp Oils, to assist with pain relief, inflammation control and many other benefits." **CBD and Hemp Oils, may assist with pain relief, inflammation, by mimicing naturally produced cannabinoids ." **The information on this website is not intended as a substitute for Medical advice. Supplements unless, considered "medical foods," have not been evaluated by the FDA and are not intended to diagnose, treat, cure or prevent disease. Information provided is to serve only as a helpful resource and it is recommended that you consult with your doctor before initiating any new treatment or exercise program. Newest technology for tissue healing and pain relief. Combines low level laser with micro-current to stimulate cellular healing, tissue repair and pain relief. Used by Sports Teams, top rated medical groups, and Universities. Available for treatment and purchase. A Medical food is a FDA regulated category of products intended for the dietary management of a disease or condition that has distinct nutritional requirements. This adequately justifies the claims that they are beneficial for the management of a disease or condition. **As for all other supplements, the (non medical food ) products, claims are not evaluated by the FDA and therefore these products are not intended to diagnose, treat, cure or prevent any disease.